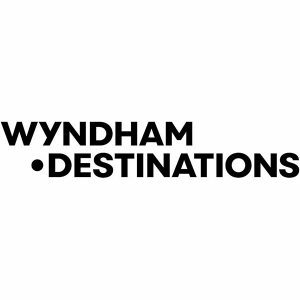 Wyndham Destinations, Inc. (NYSE: WYND), formerly known as Wyndham Worldwide Corporation, announced today it will release second quarter 2018 financial results on Wednesday, August 8, 2018, before market open, followed by a conference call at 8:30 a.m. ET. Michael D. Brown, president and chief executive officer, and Michael Hug, executive vice president and chief financial officer, will discuss the Company’s financial performance and business outlook. Participants may listen to a simultaneous webcast of the conference call, which may be accessed through the Company’s website at investor.wyndhamdestinations.com, or by dialing 877-876-9177, passcode WYND2Q, approximately 10 minutes before the scheduled start time. For those unable to listen to the live broadcast, an archive of the webcast will be available on the Company’s website for approximately 90 days beginning at 12:00 p.m. ET on August 8, 2018. Additionally, a telephone replay will be available for approximately 10 days beginning at 12:00 p.m. ET on August 8, 2018 at 800-677-6124. 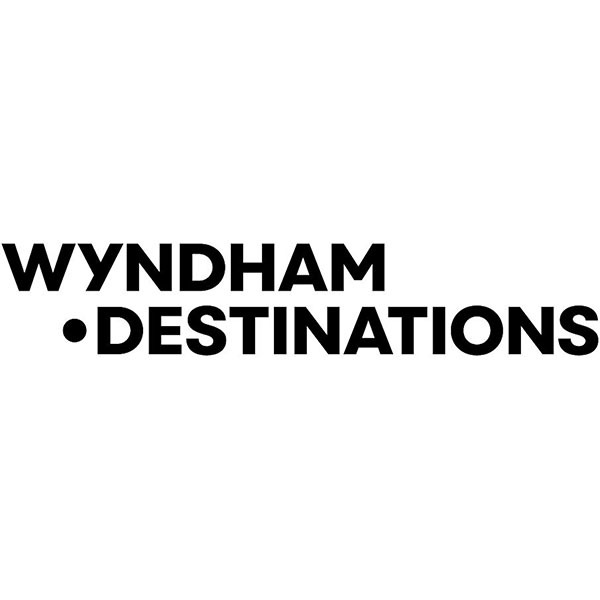 Wyndham Destinations (NYSE: WYND) believes in putting the world on vacation. Our global presence in 110 countries at more than 220 vacation ownership resorts and 4,300+ affiliated exchange properties distinguishes Wyndham Destinations as the world’s largest vacation ownership company, largest vacation exchange company, and North America’s largest professionally managed rental business. Each year our team of 25,000 associates delivers great vacations to millions of families as they make memories of a lifetime. Learn more at wyndhamdestinations.com. Our world is your destination.